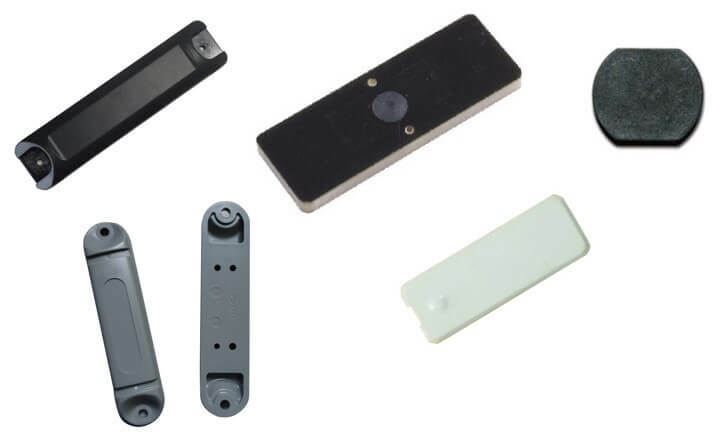 The downfall of traditional passive UHF tags has been the inability to establish reliable read rates in environments that contain materials like metal and liquid, causing challenges for on metal RFID Tracking. Manufacturing and industrial environments are full of metal equipment. IT Data centers could use RFID for inventory control of expensive electronic assets. Supply chains that use metal carts, tracking of metal tools, and warehouses with metal racks could all benefit. Even applications that typically use active RFID tags, such as shipping container tracking, could reduce costs by moving to passive RFID tags. This had lead to the development of on metal RFID tags that are designed to work in metal environments. These tags are optimised so that the metal interference contributes to the RF field in a constructive way, so performance can be quite good. The tags can be affixed on the metal surface by riveting, screwing or gluing. 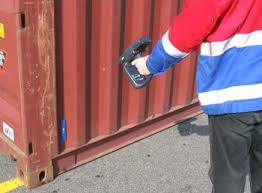 JA Security offers a number of RFID solutions to fit your metal equipment management needs. Email info@ja-si.com or call +65 94555414 for more information. We provide fully customised RFID solutions in Singapore.